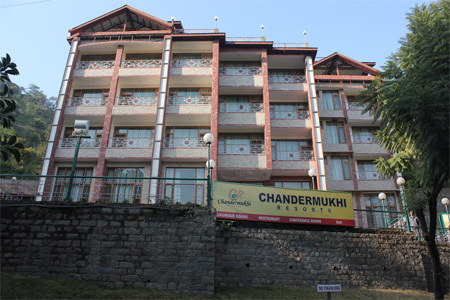 Flanked by crisscross roads, imposing hills, and picturesque beauty of nature, Chandermukhi Resort is a luxurious 4 star accommodation option positioned in the foothills of Kasauli. It is, without a doubt, a place where a tourist can relish the engrossing beauty of nature in all its intact exquisiteness. This property is a pinch of excitement and fun for all the guests be it luxury tourists, adventure tourists, nature buffs, etc. 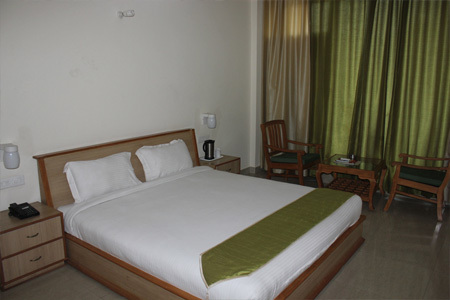 The amenities offered by the hotel are top notch and meet all the expectation of the tourists. 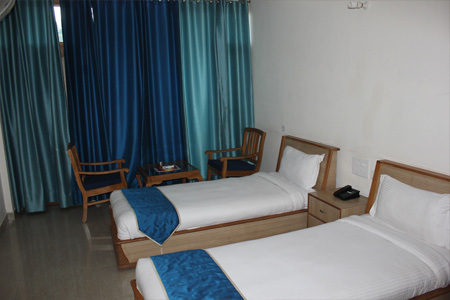 This four-star accommodation property in Solan boasts spacious and well-ventilated rooms equipped with the amenities such as television, round the clock room service, direct dial, and much more. 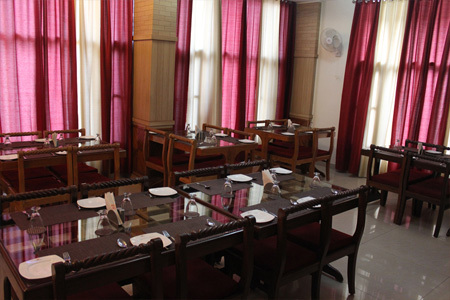 In the dining service, the hotel serves a list of lip smacking dishes making this hotel an empyrean for the lovers of food. What's more! 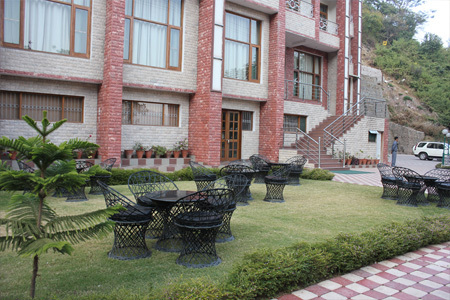 This resort is at a close proximity from the major tourist destinations of the town. The well planned rooms are airy and spacious. 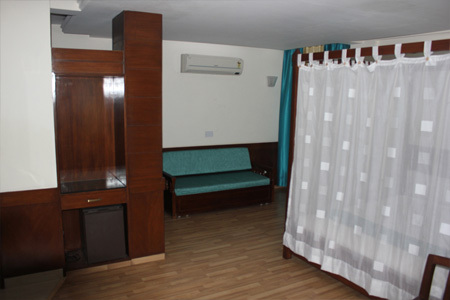 All the rooms are equipped with modern amenities that can help in offering a delightful staying experience to the guests. 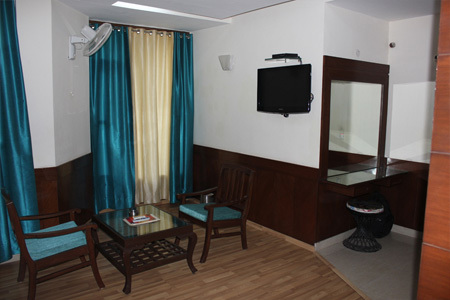 Right from cable TV, wardrobe, safe deposit locker to free Wifi, the rooms have everything to offer a pleasant stay. In addition, all rooms have private bathroom with slippers and free toiletries. 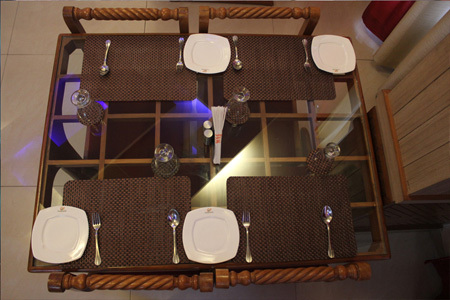 Guests can take pleasure of these facilities and have a good time in the resort.